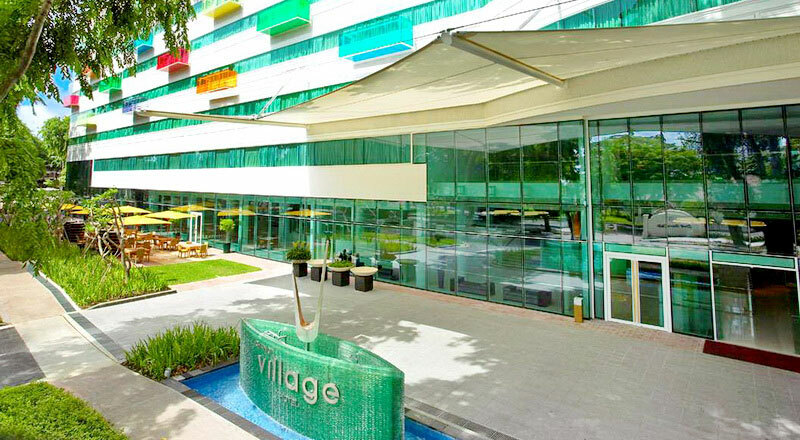 Changi Village Hotel Singapore enjoys a tranquil location in the tree-lined village of Changi, just a few minutes from the Singapore Changi Airport and half an hour from Orchard Road. Situated adjacent to the Changi Golf Club and the Changi Civil Service Club, the Changi Village Hotel is surrounded by nature trails where guests may observe Parakeets and Cockatoos in their natural environment. 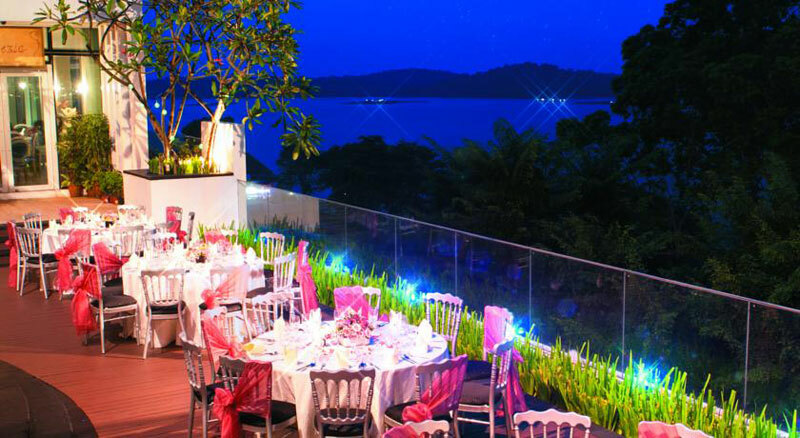 The Changi Village Hotel Singapore is just a short stroll away from Changi Beach Park and the Changi Sailing Club. 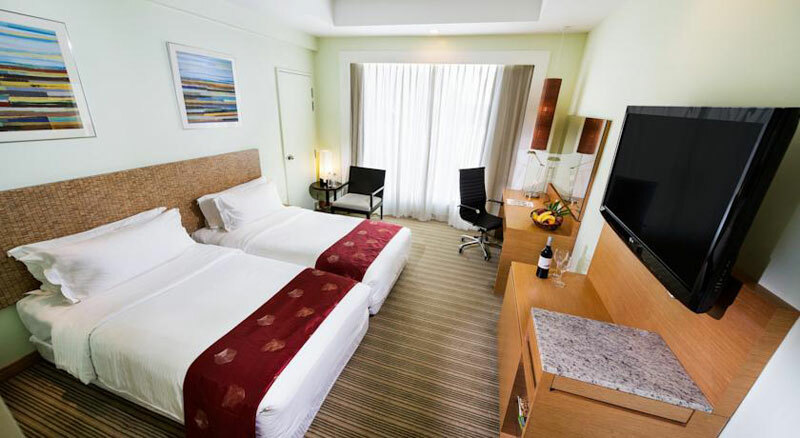 There are 380 superbly appointed guestrooms with standard in-room services at the hotel. 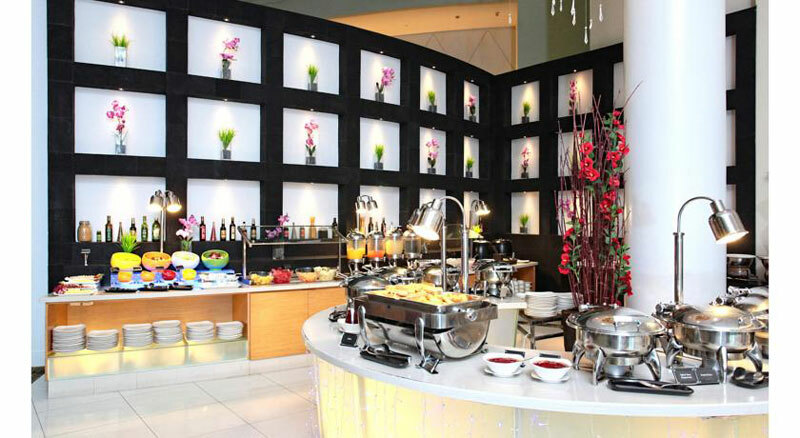 Dining options at the hotel include the excellent buffet breakfasts, lunches and dinners at the Saltwater Cafe as well as refined dishes at the ‘La Cantina in Venezia’ and Choubei Japanese Restaurant. 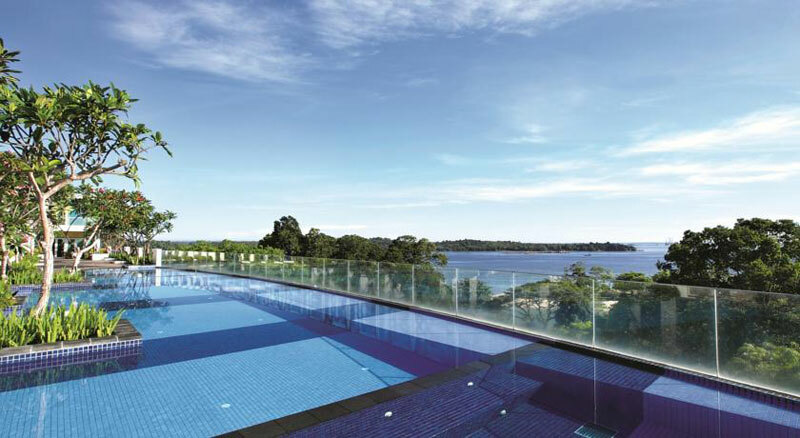 Additional facilities at the Changi Village Hotel Singapore include the Retreat Spa and Thalasso Center. 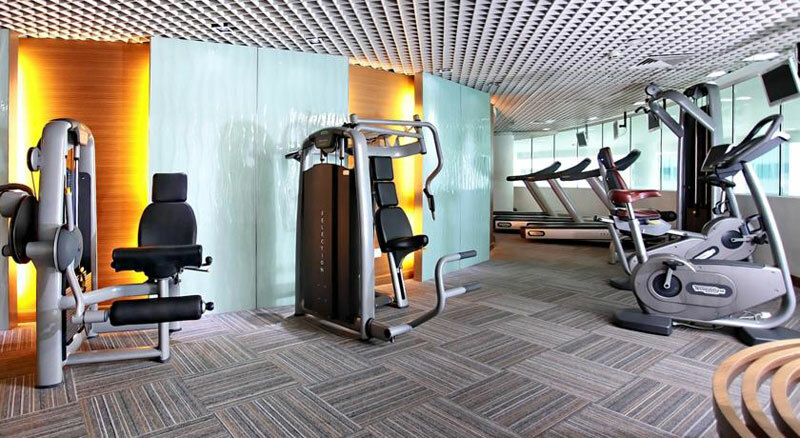 The hotel offers a complimentary shuttle bus to and from Changi International Airport. Connections to Terminal 3 can be made via free airport sky train that connects all the terminals at Changi Airport.